5 Litres of Autoglym Screen Wash complete. 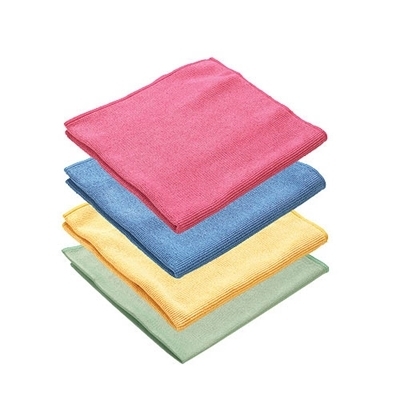 For clear vision under wet, dry, Hot or cold driving conditions. Protects down to -45C. Great value, stock up for winter! A reliable, effective screenwash is an essential safety requirement and Autoglym. 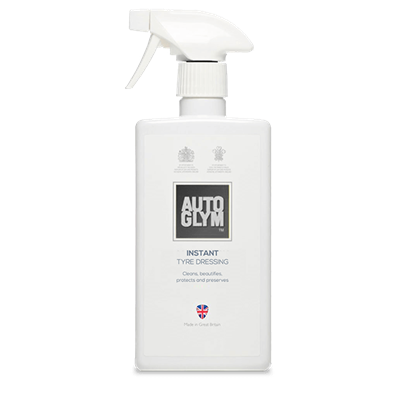 Autoglym Year Round Screenwash complete provides a number of significant performance advantages. 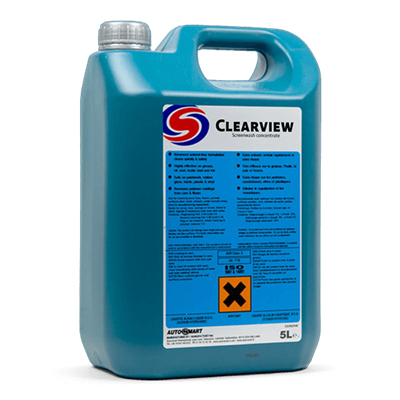 A highly concentrated, dilutable screenwash for clear vision in all weather conditions. 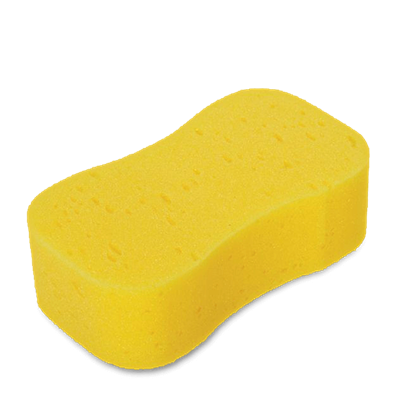 Provides effortless removal of road film, salt residue and fly squash.